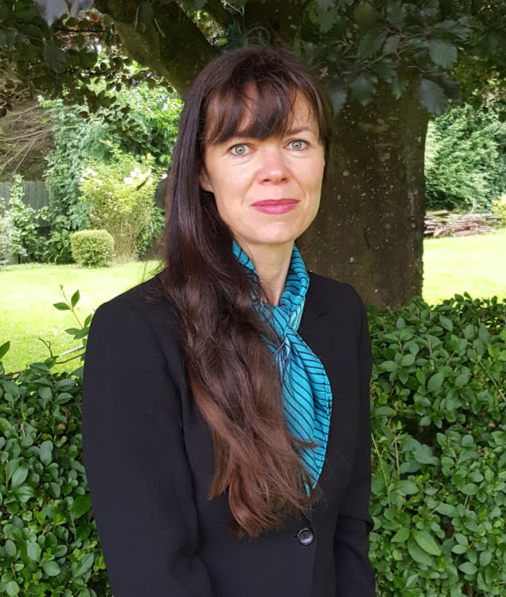 Fiona Flynn holds a BSc (Hons) degree in Social Psychology from the University of Ulster and an MA in Psychology in Human Resource Management from University College Cork. After a successful career as a Human Resource Manager and later as Director of a corporate training and development consultancy, Fiona made a career change in 2005, to work in the area of youth mental health. She commenced work with a team of psychologists, delivering and evaluating a school based, evidence based suicide prevention programme. Fiona has a passion for youth mental health and since 2009, she has been working with Bodywhys in developing programmes to promote positive body image and self-esteem in children and adolescents. Social media use has rapidly become a central part of young people’s lives with over 90% now using social media (day and night) and over three-quarters using at least one social media site. Research indicates that widespread use of social media presents new challenges to youth mental health and to society more generally, but that there are many gaps in our understanding and knowledge. Fiona Flynn has secured a prestigious Irish Research Council PhD scholarship to undertake an employment-based piece of research in collaboration with Bodywhys (www.bodywhys.ie) and under the supervision of Professor Sinead McGilloway (Centre Director) and Dr Catriona O’Toole, Department of Education, Maynooth University. Fiona will be investigating the impact of social media on body image and self-esteem in secondary school children, and subsequently developing and evaluating an intervention aimed at addressing issues related to social media in young people. This important and timely research is the most recent addition to our portfolio of research projects and programmes in the Centre.